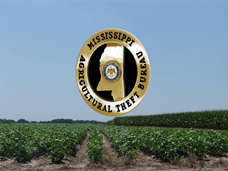 The duties of the Mississippi Agricultural & Livestock Theft Bureau are to enforce all the laws of the State enacted for the purpose of preventing the theft of livestock, agricultural and aquacultural products and implements; to make investigations of violations thereof and to arrest persons violating same. 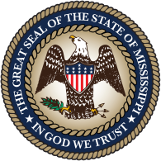 The Bureau was also formed to put emphasis on enforcement of the law as to the transportation of livestock upon and over the public highways, roads and streets of the State of Mississippi. The MALTB also handles the registration of all livestock brands in the State. » Order your copy of the current Livestock Brand Book. The most common cases the Bureau is called on include: livestock theft; the shooting of livestock; timber theft; farm Equipment theft; saddle and tack theft; and agricultural chemical theft.